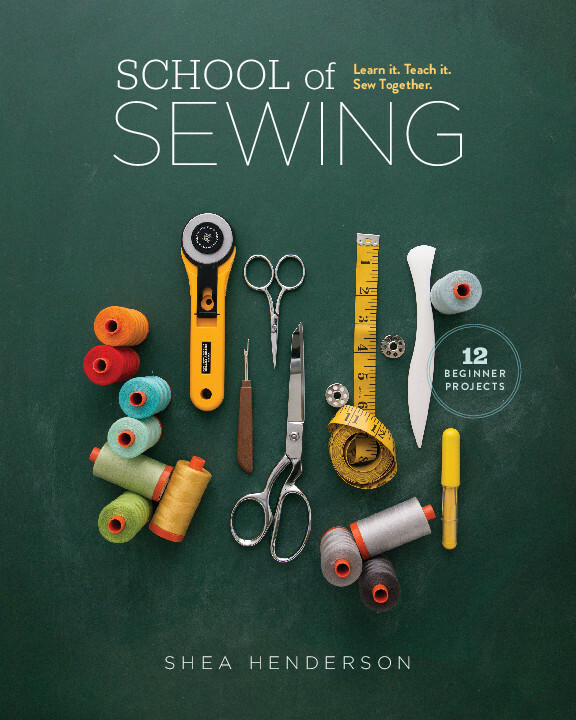 School of Sewing will become an indespensible book for beginners and teachers alike. Beginners will like her friendly approach and great directions. 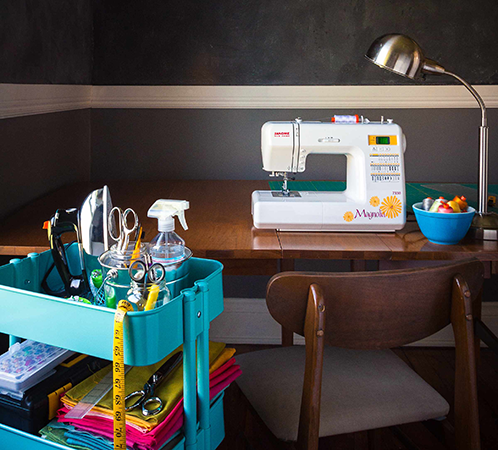 Teachers will love her tips and find her voice inspiring.Shea breaks down seemingly scary aspects of sewing into straightforward and easy tasks. For example, I’ve never sewn a zipper and avoided them like the plague. But with Shea’s directions and step outs I made my first zipper pouch! And no nervous breakdown. This will be my go to gift and resource when someone asks me to teach them to sew. 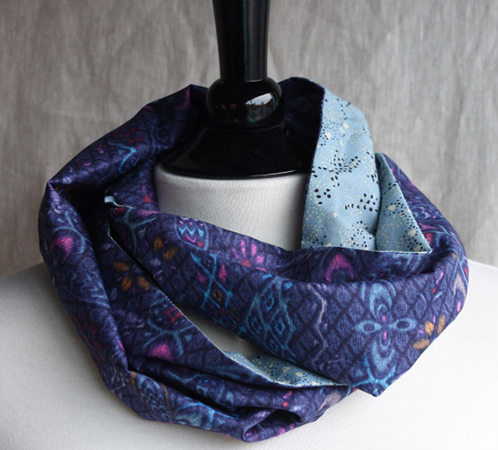 School of Sewing is a head-over-heels love song to the whole messy, silly process of learning to sew, with an innovative approach to the teaching and learning process. 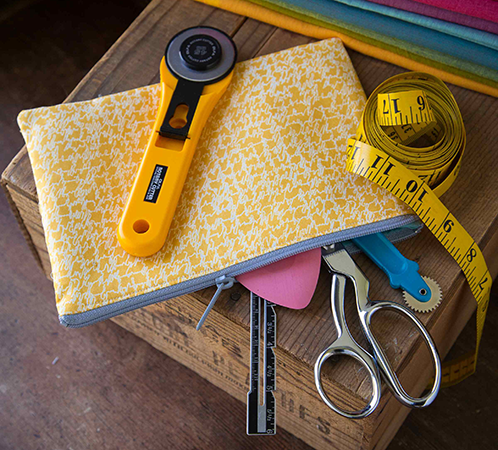 The projects provide the perfect templates for beginning sewists, introducing skills without unnecessary details yet still leaving students with polished, grownup products like tote bags and tablet cases. Bottom line: If you want to learn how to sew but aren’t sure where to start, or if you know someone who wants to get into it, I can’t recommend School of Sewing enough. It’s informative, fun, and inspiring. 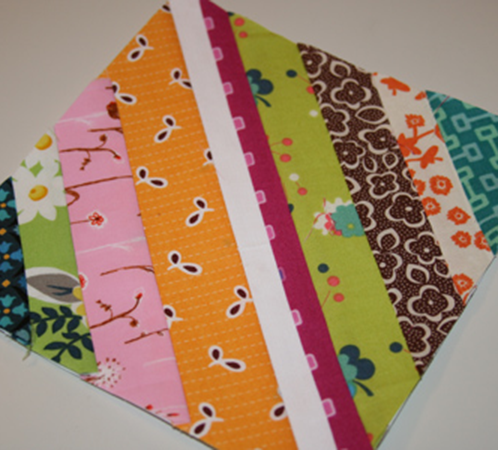 Signup to receive our monthly sewing tips from author Shea Henderson. Fantastic! You’re learning to sew! Yay, you! 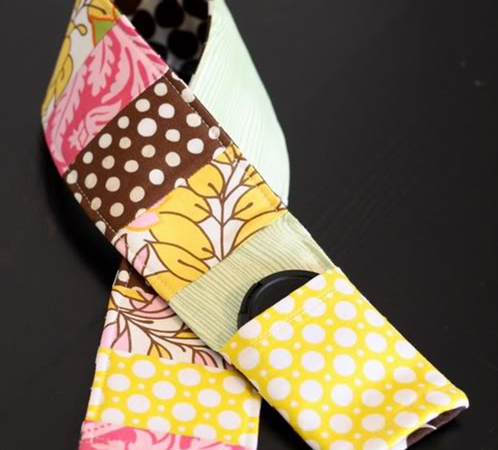 Once you work through School of Sewing,check out these fabulous and well-written tutorials below. 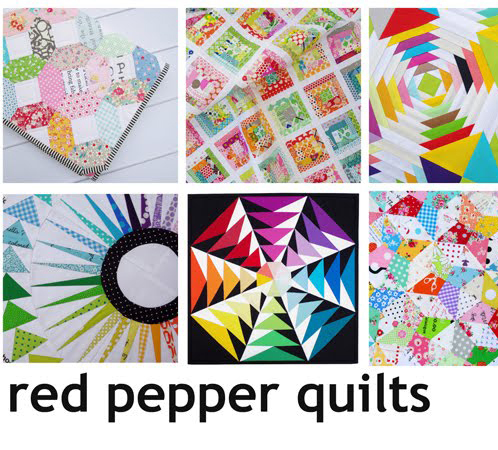 These are just the tip of the iceberg when it comes to great free patterns and tutorials available online, and now you have all the skills you need to make these to! Note: The author is not responsible for any changes in content from an external site. So you want to teach someone to sew? You’re fantastic. Did you know that? We’ve made these free class outlines for you to use. 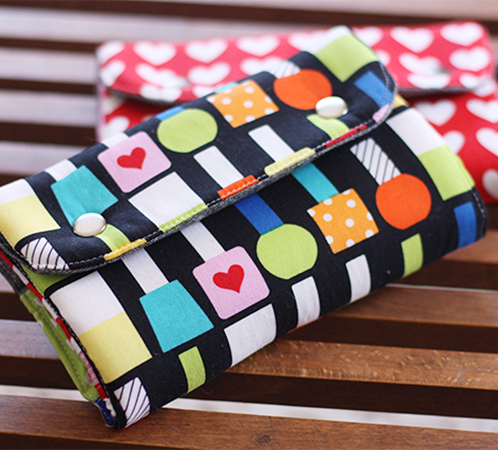 They are designed to match the projects in School of Sewing. You’ll find a list of class materials, skills taught, class prep suggestions, and teaching and troubleshooting tips. If you are teaching in a local fabric shop, you’ll want to download the “Shops"files, they as it include suggested add on sales. 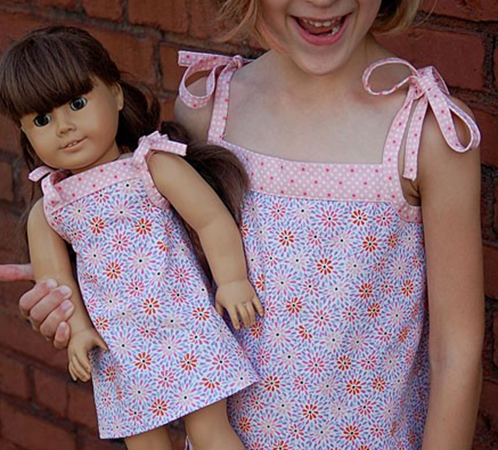 For individuals using School of Sewing to teach friends and neighbors, download the "Individuals” files. Thank you for passing on your love of sewing! Be sure to share your photos and progress with us. 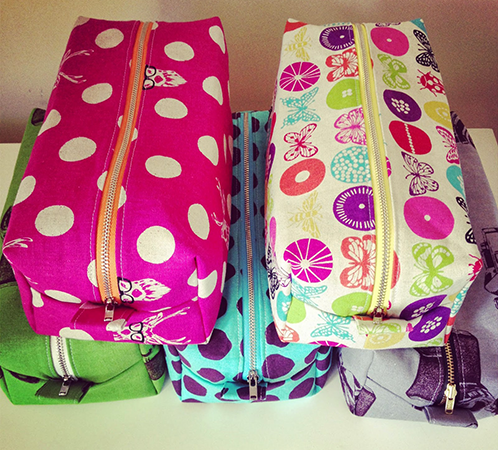 Share your #schoolofsewing moments with us! We’d love to feature your group in a blog post. Send a photo or two and a quick e-mail about your group. Grab a copy at these online retailers or ask for it at your favorite local fabric shop! luckyspool.com sells a School bundle of 6 copies at a great discount! Founded in 2013, Lucky Spool is building a community of talented artists and designers who want to collaborate with a publisher to bring their creative visions to life in books. Lucky Spool’s beautifully illustrated and photographed titles are created one at a time. Each title is produced to be a mainstay of any needlecrafter’s home library. As a collection, Lucky Spool books are provocative and visionary, inspiring sewists, quilters and knitters of all ages and skill levels. Visit us at www.luckyspool.com to see more of our high-quality crafting books. These are the fabrics that were Used in the School of Sewing listed by project. Main Sample: Pointelle Navy from Chromatics by Art Gallery Fabrics, Cuff in Clementine Shot Cotton from Westminster/Free Spirit Fabrics. Extra Credit: Interweave Chambray in Denim by Robert Kaufman Fabrics, Flange in Curry Hatch from Architextures, Cuff in Blue Branches from Botanics, both by Carolyn Friendlander for Robert Kaufman Fabrics. Step-outs: Blue Branches and Blue Coleus, both from Botanics by Carolyn Friedlander for Robert Kaufman Fabrics. Main Sample & Step-outs: Main body in Curry Coleus, Lining in Blue Tree Line Stripe, both from Botanics by Carolyn Friendlaner for Robert Kaufman Fabrics. Accent in Cross Square Red from Chicopee by Denyse Schmidt for Free Spirit Fabrics, Strings in Eucalyptus Shot Cotton from Westminster/Free Spirit Fabrics. Main Sample & Step-outs: Railroad Denim Twill Strip in Indigo, Strings and pocket in Railroad Denim Medium Denim Stripe in Indigo. Both by Robert Kaufman Fabrics. Extra Credit: Main fabric in Metal, Strings and pockets in Slate, all from Modern Solids by In the Beginning Fabrics. Main Samples (Top to Bottom): Blue Coleus and Ruffle in Blue Stems, both from Botanics by Carolyn Friendlander for Robert Kaufman Fabrics. TEAL?? from Modern Solids by In the Beginning Fabrics and Ruffle in Fern Mid Stripe from Botanics by Carolyn Friendlander for Robert Kaufman Fabrics. Interweave Chambray in Pepper and Ruffle in Curry Coleus from Botanics by Carolyn Friedlander. Both from Robert Kaufman Fabrics. Essex Linen in Flax by Robert Kaufman Fabrics and Ruffle in Pumpkin Aboriginal Dot by Kaffe Fassett for Westminster/Free Spirit Fabrics. Extra Credit: Eucalyptus Shot Cotton from Westminster/Free Spirit Fabrics, Ruffle in Fern Hatch from Architextures by Carolyn Friedlander for Robert Kaufman Fabrics. Step-outs: Blue Tree Line Stripe and Ruffle in Blue Foliage Grid. Both from Botanics by Carolyn Friedlander for Robert Kaufman Fabrics. Main Sample: Aqua Shot Cotton, lining in Charcoal Aboriginal Dot from Kaffe Fassett. Both from Westminster/Free Spirit Fabrics. ￼￼￼￼￼￼￼￼￼￼ Extra Credit: Exterior in Pumpkin Aboriginal Dot by Kaffe Fassett for Westminster/Free Spirit Fabrics. Appliqué in Essex Linen in Flax by Robert Kaufman Fabrics. Step-outs: Exterior in Railroad Denim Medium Stripe in Indigo from Robert Kaufman Fabrics. 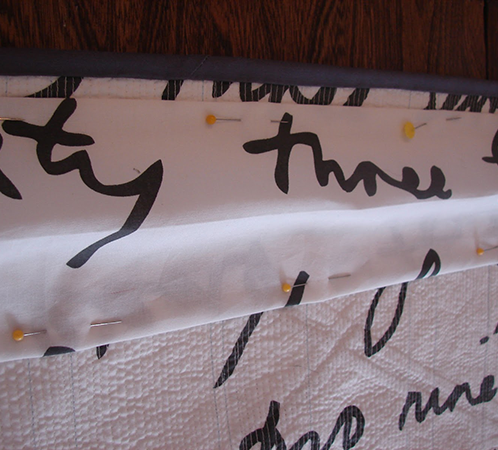 Lining in Script Honeycomb from Minimalista by Art Gallery Fabrics. Main Sample: Blue Stems from Botanics by Carolyn Friedlander for Robert Kaufman Fabrics. Binding in Aqua Shot Cotton by Westminster/Free Spirit Fabrics. Extra Credit: Clementine Shot Cotton and binding in Pumpkin Aboriginal Dot. Both from Westminster/Free Spirit Fabric. Step-outs: Blue Hatch from Architextures and binding in Blue Coleus from Botanics, both by Carolyn Friedlander for Robert Kaufman Fabrics. Main Sample: Charcoal Aboriginal Dot from Westminster/Free Spirit Fabrics. 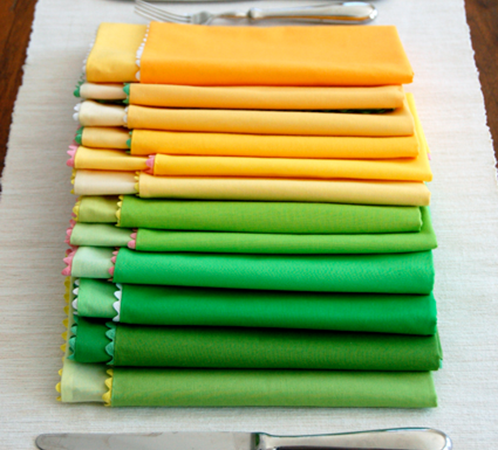 Lining in Springtime from Modern Solids by In the Beginning Fabrics. Page 114: Essex Linen in Flax from Robert Kaufman Fabrics and lining in Cross Square Red from Chicopee by Denyse Schmidt for Free Spirit Fabrics. Extra Credit: Exterior in Interweave Chambray in Denim by Robert Kaufman Fabrics. Lining in Grey Aboriginal Dot from Westminster/Free Spirit Fabrics. Step Outs: Exterior in Fern Mid Stripe from Botanics and lining in Lake Hatch from Architextures, both by Carolyn Friendlander for Robert Kaufman Fabrics. Main Sample: Exterior in Interweave Chambray Denim. Pocket in Blue Stems from Botantics by Carolyn Friendlaner. Both from Robert Kaufman Fabrics. Flap in Celemtine Shot Cotton from Westminster/Free Spirit Fabrics. 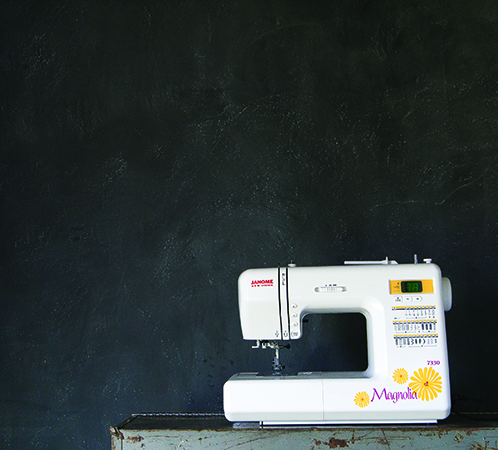 Extra Credit: Exterior in Grey from Modern Solids by In the Beginning Fabrics. Flap in Interweave Chambray Pepper from Robert Kaufman Fabrics. Pocket in Curry Hatch from Architextures by Carolyn Friedlander for Robert Kaufman Fabrics. Step Outs: Exterior in Grey and Pocket in Slate, both from Modern Solids by In the Beginning Fabrics. Flap in Interweave Chambray Pepper from Robert Kaufman Fabrics. Lining in Curry Hatch from Architextures by Carolyn Friedlander for Robert Kaufman Fabrics. Main Sample: Straps in Eucalyptus Shot Cotton and Lining in Ice Shot Cotton, both from Westminster/Free Spirit Fabrics, Exterior in Sky City Map by Zen Chic for Moda Fabrics. ￼￼￼￼￼￼￼￼￼￼￼￼ Striped Sample: Stripes in Coral, Orange, Fire and Red (bottom stripe), Lining in Sea, Straps in Red. All from Modern Solids by In the Beginning Fabrics. Main Sample: Eucalyptus Shot Cotton by Westminster/Free Spirit. 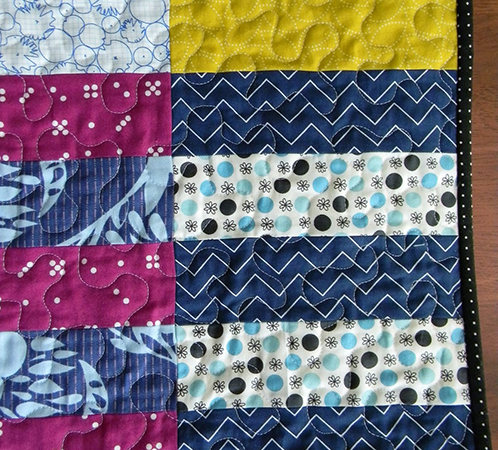 Binding in Curry Coleus from Botanics by Carolyn Friendlander for Robert Kaufman Fabrics. Extra Credit: Main fabric in Essex Flax by Robert Kaufman Fabrics. Accents in Eucalyptus and Aqua Shot Cotton from Westminster/Free Spirit Fabrics and Sea from Modern Solids by In the Beginning Fabrics. Binding in Grey Aboriginal Dot from Westminster/Free Spirit Fabrics. 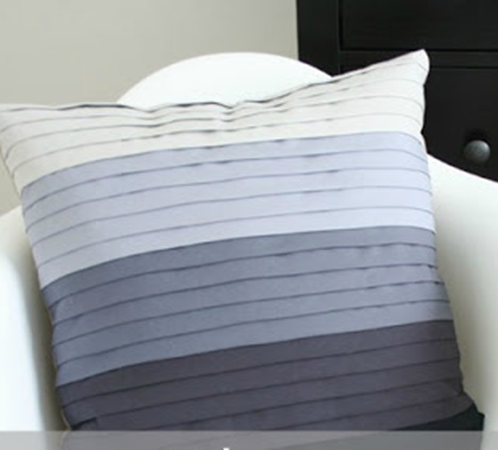 Step Outs: Backing in Springtime and Main Fabric in Grey, both from Modern Solids by In the Beginning Fabrics. 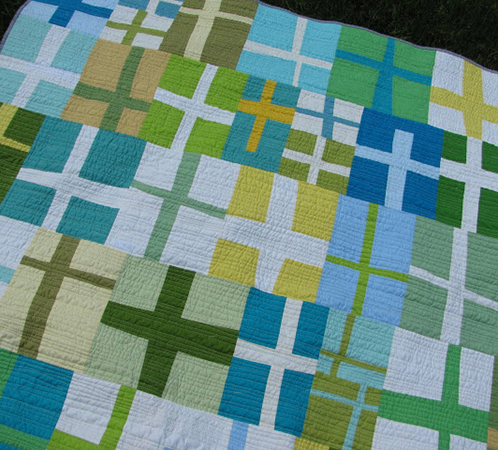 Binding in Aqua Shot Cotton by Westminster/Free Spirit Fabrics. 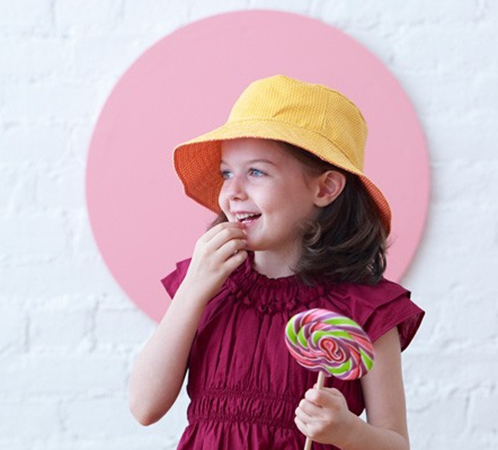 p 40-41: All fabrics are from the Modern Solids line by In the Beginning Fabrics. p. 45: Top to bottom: Essex Linen in Flax from Robert Kaufman Fabrics, Eucalyptus Shot Cotton from Westminster/Free Spirit Fabrics, Sea and Robin’s Egg, both from the Modern Solids line by In the Beginning Fabrics. 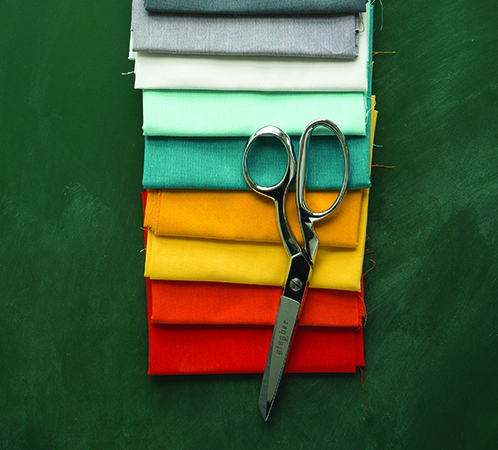 p. 48: Fabrics are a mixture of Shot Cottons from Westminster/Free Spirit Fabrics and the Modern Solids line by In the Beginning Fabrics. Fabric Collection example bolts are from the Botanics line by Carolyn Friendlander for Robert Kaufman Fabrics. 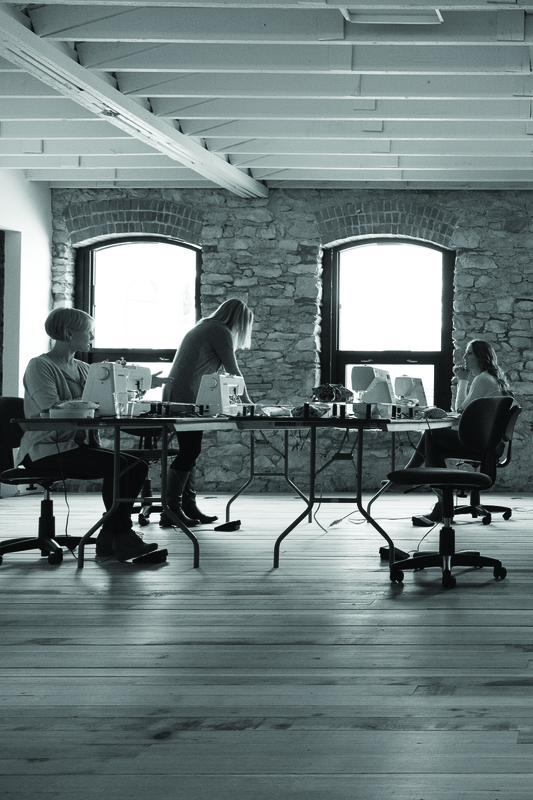 Shea Henderson is owner of the pattern company Empty Bobbin Sewing Studio. 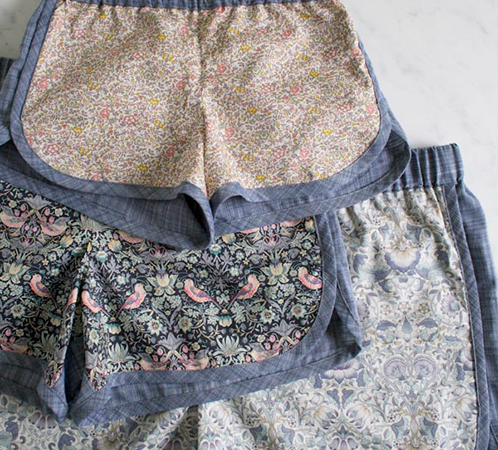 She is a former middle school math teacher turned sewing pattern designer– two careers that are, surprisingly, not so different from each other! 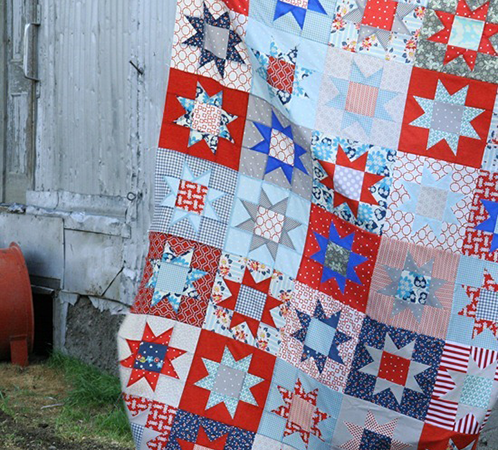 Her work has been published in Modern Quilts Unlimited and Quilts & More magazines and she is a contributor to the book Modern Baby. 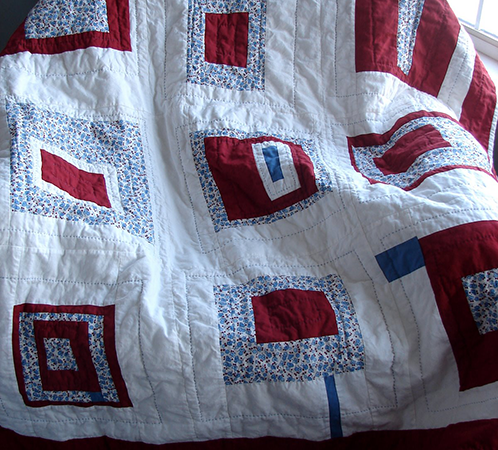 Shea is one of the founding members and former president of the Kansas City Modern Quilt Guild. When not designing, Shea can be found teaching a group of friends and neighbors the craft of sewing. She lives in Kansas City, MO with her husband and three young children. 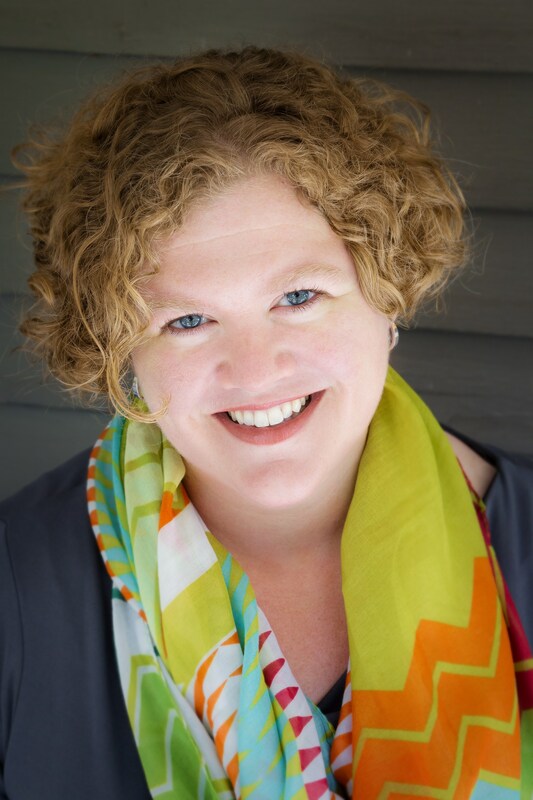 Ready to start sewing or have a question for the author Shea Hederson? Send a message! © Copyright 2014 Lucky Spool Media. All Rights Reserved.